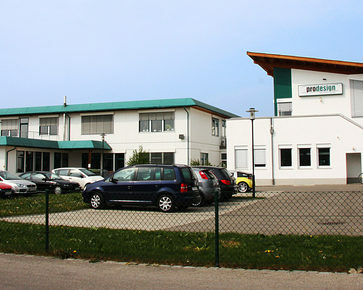 The company's products and services include the proFPGA family of ASIC Prototyping and FPGA systems. 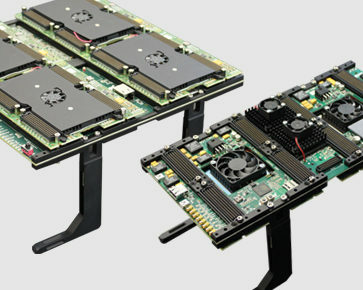 The proFPGA system is a complete, scalable and modular multi FPGA solution, which fulfills highest needs in the area of FPGA Prototyping and FPGA based Prototyping. 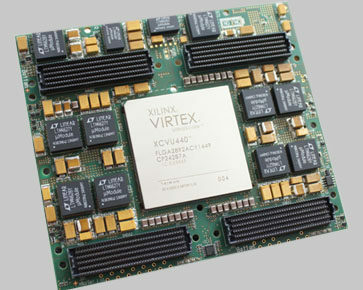 It addresses customers who need a scalable and most flexible high performance ASIC Prototyping solution for early software development and real time system verification.